Florence Copper is pleased to announce that Florence Copper’s Production Test Facility is fully operational, from the wellfield to the SX/EW plant, and producing copper. 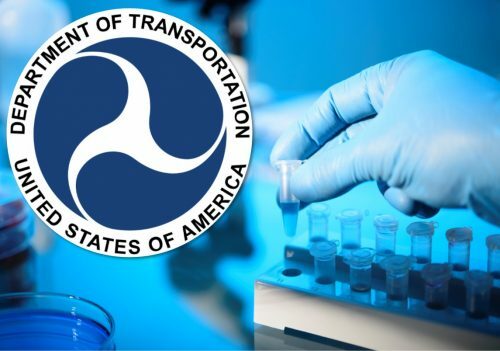 OSHA will hold a meeting May 14, 2019, in Washington, D.C., to solicit public comments and suggestions from stakeholders on issues relating to whistleblower protection under Section 11(c) of the Occupational Safety and Health Act. Management leadership is a core element of a workplace safety and health program. 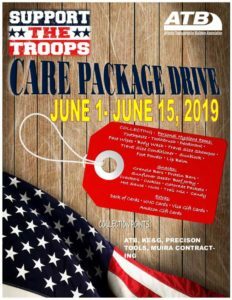 Accelerate your program and show your commitment in your workplace. Take 3 in 30! 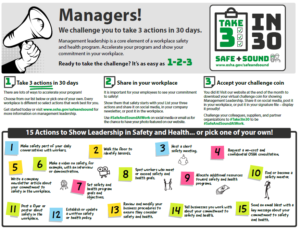 Download the Take 3 in 30 challenge and share in your workplace and on social media! 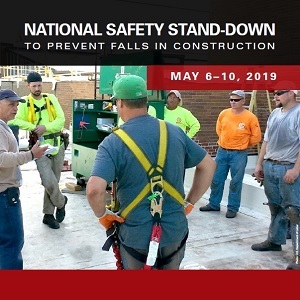 The 6th annual National Safety Stand-Down to prevent falls will take place the week of May 6-10, 2019. The Stand-Down was conceived by OSHA in 2014 as part of the National Falls Campaign to raise awareness surrounding the severity of fall hazards in construction and the importance of preventing them. It’s an opportunity for employers to pause work and have a conversation with workers about fall hazards, protective methods, and the company’s safety policies, goals and expectations. This should also be an opportunity for workers to talk to management about any fall hazards they see. Want more information on what the Stand-Down is and why you should participate? 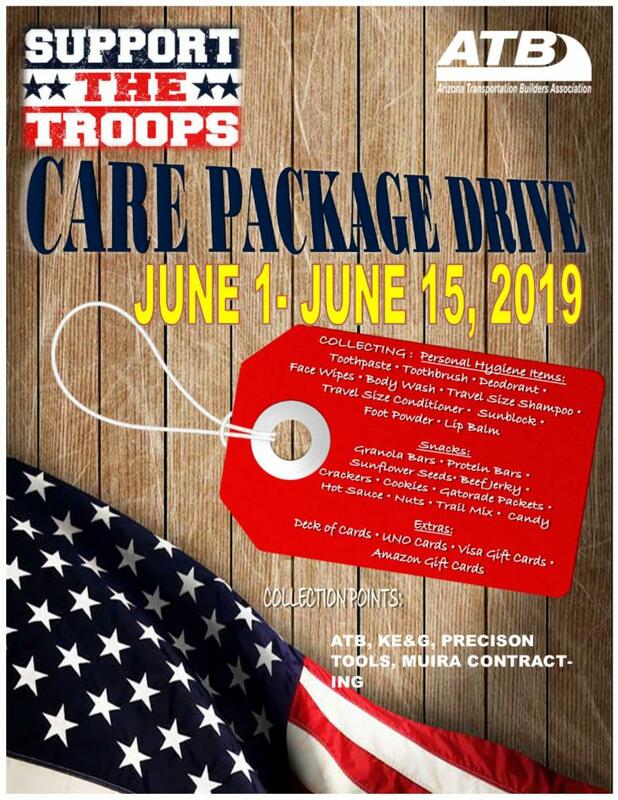 Check out our About the Stand-Down page and video. 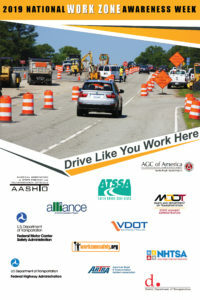 Need posters, training materials, free hard hat stickers or worker handouts? Visit our One-Stop Stand-Down Shop for everything you need to conduct your own stand-down. A Written Fall Protection & Rescue Plan – Developing and implementing a detailed fall protection plan is essential to protect all workers at risk for a fall. Click here to use any and all sections that are applicable to your jobsite(s). The 2019 5-Day Stand-Down Plan – Not sure where to get started? Follow our 5-Day plan to participate all week long, or simply handpick a few daily activities from the list. A Social Media Guide – Want to promote the Stand-Down with your members or constituents? Check out the suggested social media posts in our 2019 Stand-Down Social Media Guide. New Infographics – A whole series of falls-related CPWR-NIOSH cobranded infographics is available, with 4 new topics for 2019: Have a Rescue Plan to Prevent Suspension Trauma, The Right Length Lanyard Will Protect Workers In A Fall, Fatal Falls Highest in Construction, and a Snapshot of Fatal Falls in Construction. New Video – Safe Ladder Practices in Roofing was developed by the Roofing r2p Partnership (National Roofing Contractors Association (NRCA) and the United Union of Roofers and Waterproofers & Allied Workers, and CPWR) and focuses on ladder safety during roofing work and how the free NIOSH ladder safety app can help. 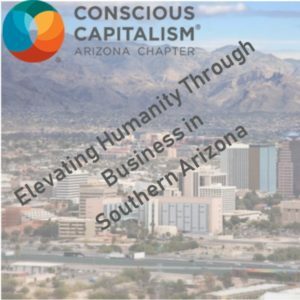 Check out the latest episode of Conscious Capitalism – Elevating Humanity Through Business in Southern Arizona. This month’s guest are Todd Hanley General Manager of Hotel Congress and Maynards Market + Kitchen and Jonathan Lutz Executive Director of the Tucson Audubon Society.